Cheyenne felt that her caring personality and desire to help people were perfectly suited to the medical field. She earned her Associate Degree in Nursing from Abraham Baldwin College in Tifton, Georgia and has been caring for people ever since. 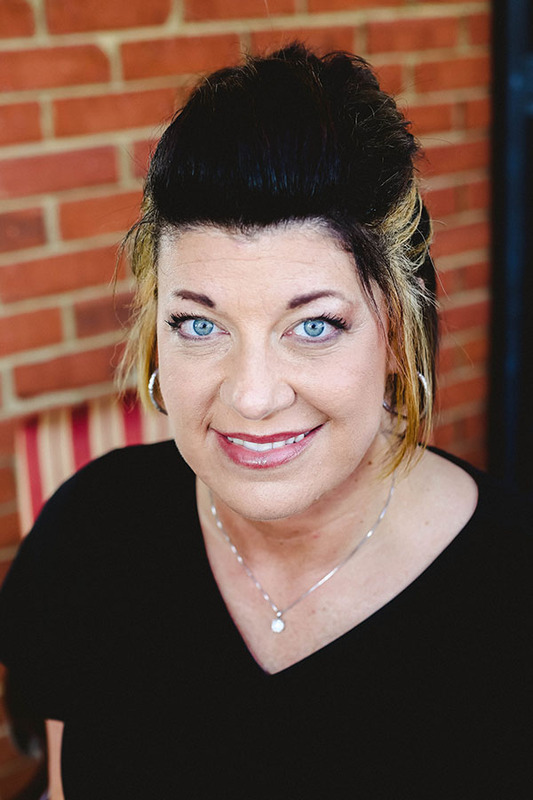 She believes in treating people the way that she would like to be treated, and helping them feel better about themselves during their cosmetic experience. Cheyenne enjoys exercising, shopping and spending time with her husband, Lance and their son, Dustin. 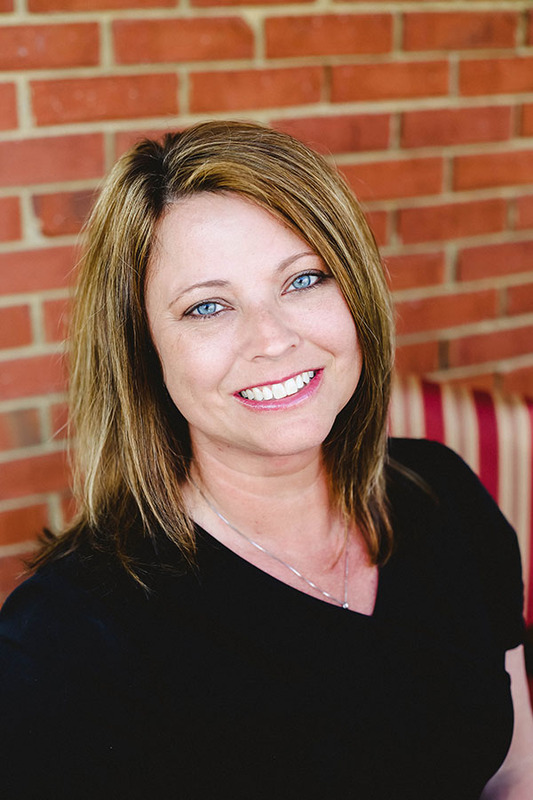 Michele has 27 years of medical office experience. She works very hard to make our clients feel special. She works hard to make sure things flow easily for not only our office, but for our clients also. Michele enjoys participating in 5K’s, traveling, Church, and spending time with her her husband Scott, daughter Harley and granddaughter Lorelai. Christie has 24 years of experience in the medical profession. She joined our staff in 2004 and during this time she has earned a degree in Practical Nursing. 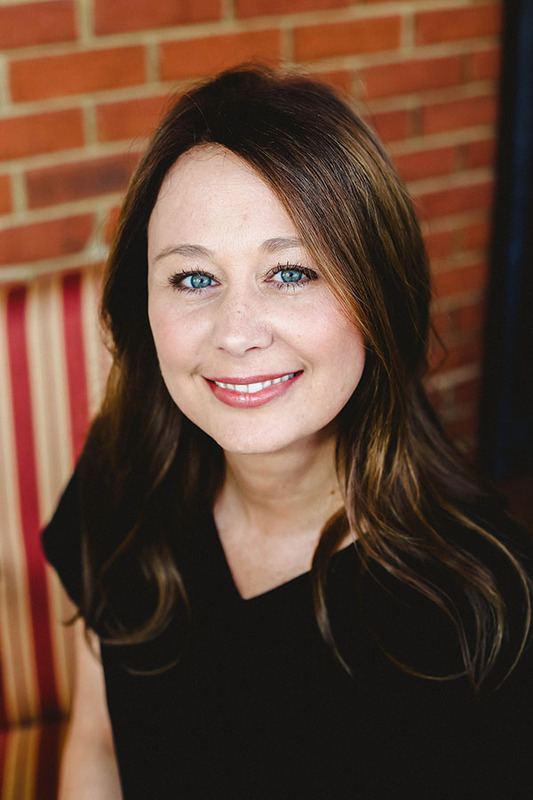 Having been a patient of Dr. Snodgrass herself, she strives to provide others with information and share her personal experience that will help other patients feel confident and comfortable with the decisions they make about having Cosmetic Surgery. Her goal is to provide the best care to others the way she would want her family to be cared for. Christie enjoys reading, hiking and spending time with her husband Jeff, and their two sons Ben and Kade. Having always been interested in the medical profession Kellie decided nursing was the perfect career for her. Kellie attended Georgia Northwestern College where she received her LPN Degree in 2014. She enjoys the patient interaction nursing allows. 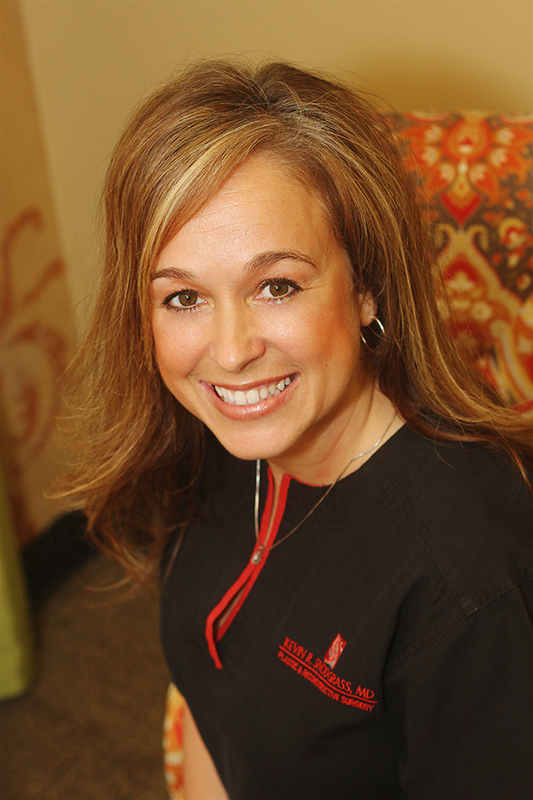 She strives to educate patients and help them feel comfortable in their decisions. 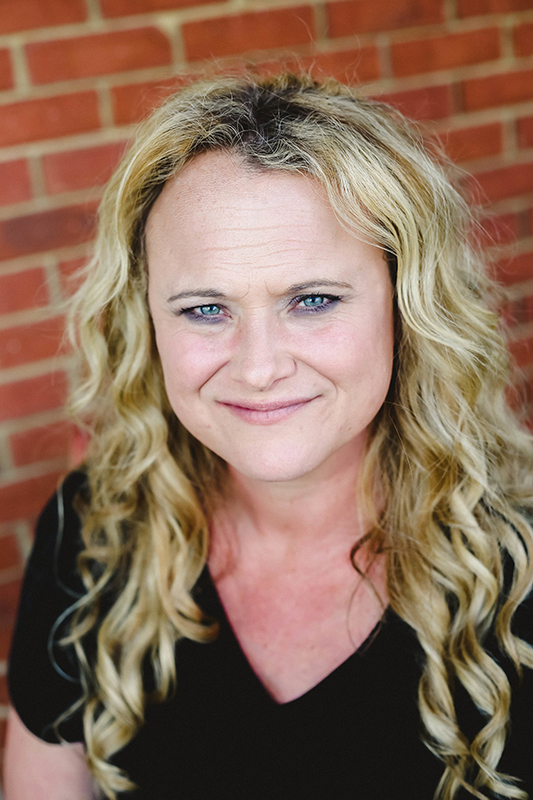 In her free time, Kellie enjoys spending time with her husband Shawn and their 3 children, Caden, Colton and Emerson, visiting family and friends, and working on their farm. Cassie comes from a family of medical professionals, who all love their work. 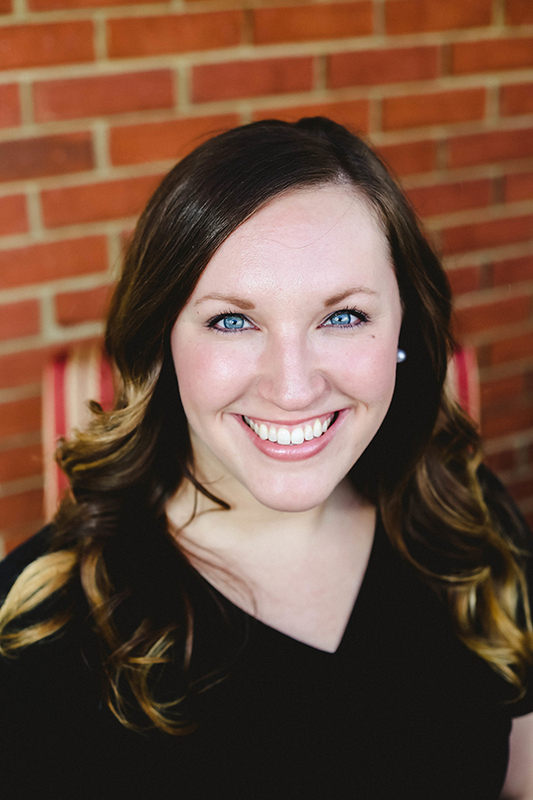 As a result, she went to school for Medical Assisting and later joined Dr. Snodgrass’ practice. She believes that the patient is the first priority, and does everything she can to make them feel comfortable and at home in the office. Cassie enjoys the outdoors, spending time with her husband and two sons, Cash and Cale. She also loves spending time with her many animals. Sharon just recently graduated from Georgia Northwestern Technical College in June of 2010 with a diploma in Medical Assisting. She has always had an intrest in the medical field and is very compasionate about helping people. She has a husband of 10 years and three wonderful children, Maya, Courtney, and Garrett. She enjoys hanging out at home with her family and spending time at the race track with her family and friends. Lauren has always had an interest in nursing. She attended Georgia Northwestern and graduated in 2013 with a degree in Practical Nursing. She enjoys one on one interaction and getting to know her patients. She strives to help them feel comfortable about their cosmetic surgery decisions. Lauren enjoys spending time with her husband Zack and their son Cooper, shopping and college football. 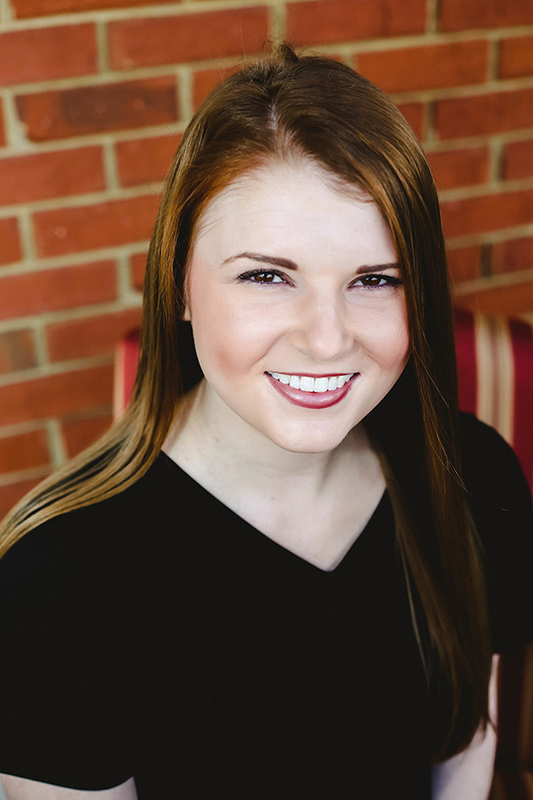 Tabitha is a 2016 graduate of Chattanooga State and earned a degree in Practical Nursing. She believes that the patient is the first priority and making them feel comfortable during their surgical experience. In her spare time she enjoys going to the beach, exercising and spending time with family. 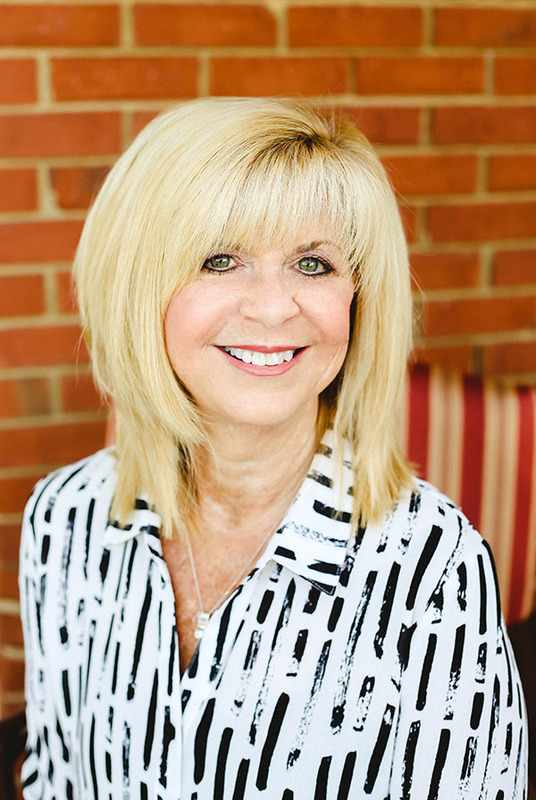 Cathy has worked in the medical field for over twenty years. She is a graduate of Fairmont State College in Fairmont, WV. 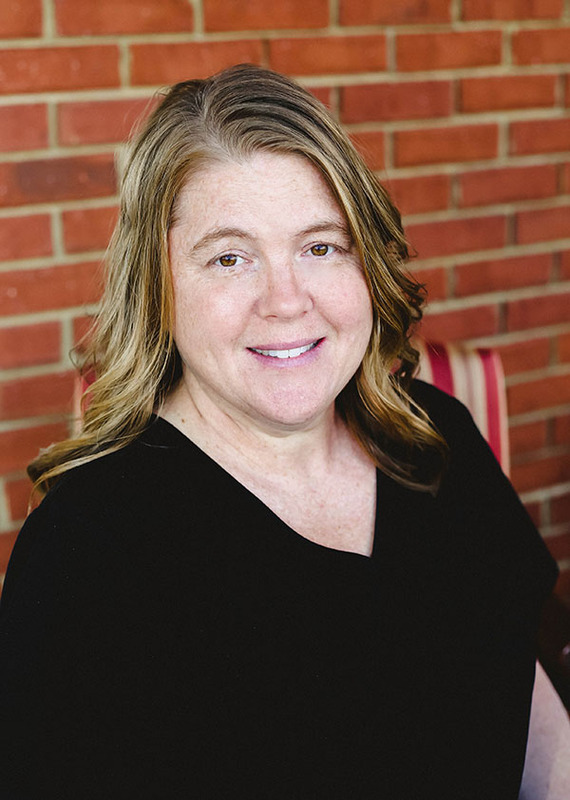 Prior to working with her husband, Kevin, she worked for many years as a health information specialist in the hospital and also has experience as a medical paralegal. She enjoys the opportunity of being able to work along side her husband Kevin as well as his wonderful staff. In her spare time Cathy is active in her church and she enjoys spending time with her family, baking/cooking and traveling. She has one daughter Kara, 3 grandchildren and 1 dog.